BERLIN -- Volkswagen shareholder Lower Saxony wanted to withhold its backing for the automaker's top management at a supervisory board meeting but relented to avoid further damaging the company, a source close to the German federal state told Reuters. 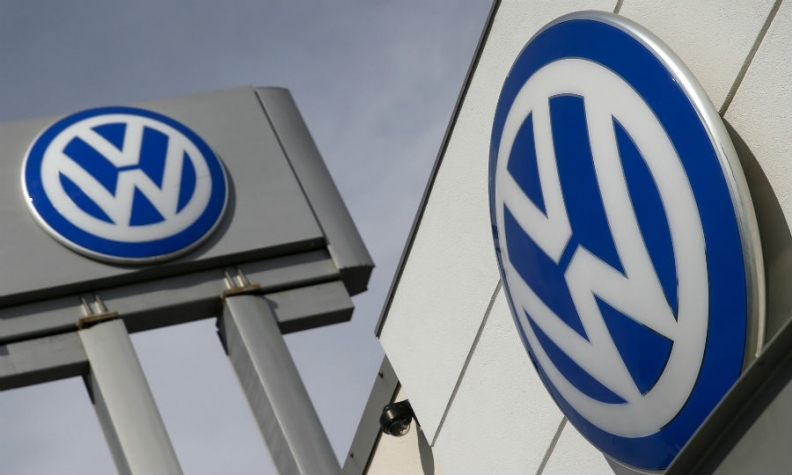 Last month Volkswagen announced a 4.1 billion euro ($4.63 billion) operating loss for 2015. It has reached a nearly $10 billion deal with the U.S. government, but still faces an array of civil lawsuits and members of its management board -- which runs the company day-to-day -- are under fire over their bonus scheme. In the end, the supervisory board recommended after its May 10 meeting that shareholders should vote to ratify the actions of the top management, including CEO Matthias Mueller, at the annual general meeting on June 22. U.S. law firm Jones Day is finalizing an inquiry ordered by VW into what role managers may have played when the carmaker cheated in the exhaust tests on diesel vehicles. The source said Poetsch had strongly backed endorsing the management board. Lower Saxony, represented by premier Stephan Weil and the state's Economics and Labor Minister Olaf Lies, eventually accepted his pleas to consider the risk that a split supervisory board could pose to VW's recovery efforts. A spokeswoman for Weil declined to comment. Bonuses will be unfrozen if preference shares rise 25 percent above 112 euros, the Financial Times reported, setting the bar at 140 euros. VW shares closed at around 129 euros on Friday. Monday was a public holiday.